Footballs Performance Leaders providing emerging talented soccer players world class coaching, football specific programming, and high-performance expertise. 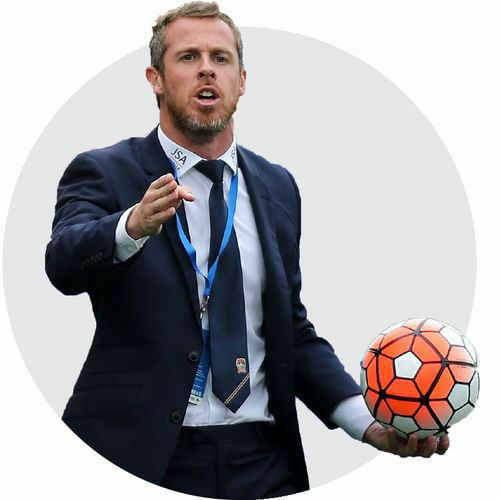 Scott Miller created Identity Pro in 2017 to support our Australian players and coaches with the knowledge and experience he gained at the elite level during his 10 years in Europe. It is Australia’s first coaching and high performance platform that holistically educates and inspires our next generation of football talent - exposing players and coaches to the world’s best methodologies and practices. With over 40 years of experience collectively, the Identity Pro performance leaders have been exposed to world class football environments. UEFA Champions League to the English Premier League, our performance specialists have worked with world class footballers. There has never been a better time to be a young soccer player. Attention to detail and elite coaching starts with the athlete. Prepare your body using the most personalised method designed by players and specialists that have played, managed and conducted programming for players at the highest level all over the world. Obtaining a personal programme that details your physical and nutritional guidelines of development will ensure that you are moving, performing and fuelling your body to the elite standards. want to know more about the football specific programs that are supporting players worldwide? Offering soccer players the opportunity to be coached by Pro Licence coaches and highly experienced high performance specialists within in a private or group environment. 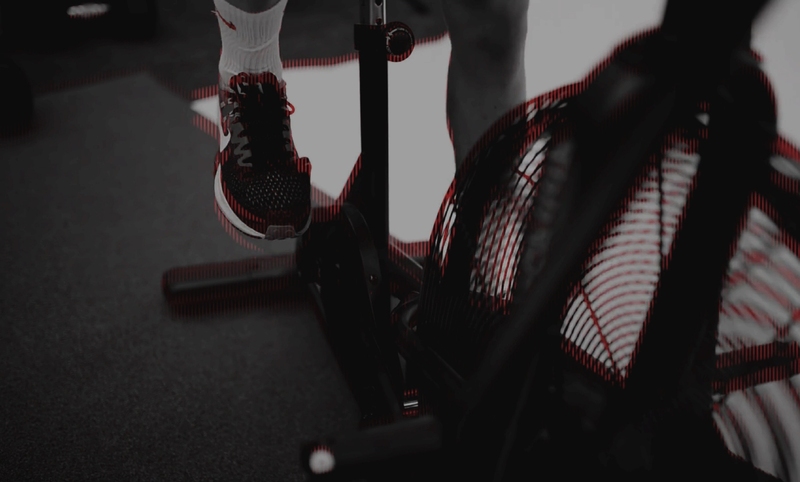 The English Premier League fitness coach delivering you world class customised injury prevention, football conditioning and strength programs providing you the expertise to maximise your performance and development. Every stage of rehabilitation is important. Injured? If so, let our performance specialists diagnose, and design your rehabilitation program to reduce long term injury. The Performance Mindset is for players looking to explore and define a solid framework that supports sustainable high performance. Its unique philosophy establishes a greater sense of a players performance identity and a structure in creating the elite mindset. Designed to challenge, support and guide aspiring coaches and sports administrators to develop a team identity and become better leaders.